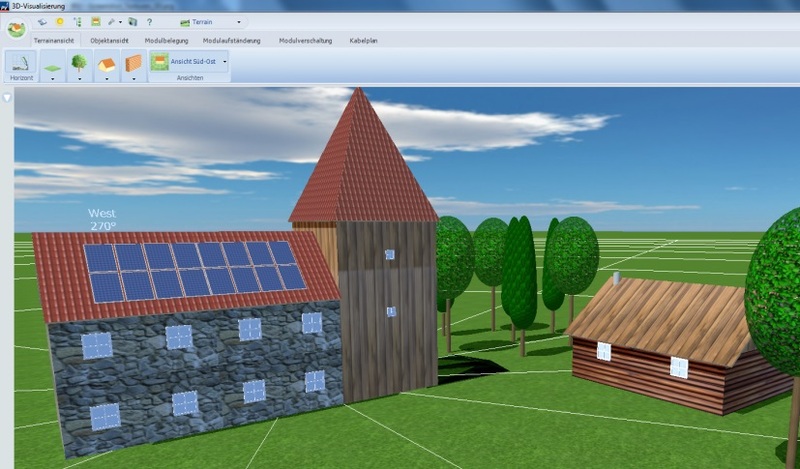 In the 1-day training participants learn how to do 3D system sizing with PV*Sol. The training is a combination of demonstration and basic build-up of the programme but the main focus is on hands-on exercises. All participants receive a 4 week test license and will size a complete system. Maximum learing effect in just one day through well planned exercises! Actual preview from PV*Sol 3D planning mode. Experience with sizing of PV systems OR participation in other maxx-solar academy trainings. Please contact us if in doubt whether the pre-knowledge is sufficient.